Watch the dolphins play from three different aspects - Choose from either the high vantage point at upper deck level, from sea level or through any of the ten amazing underwater viewing panels. See colourful coral, exotic tropical fish, and hundreds of varieties of marine life, without getting wet. The whole family can enjoy this fascinating and educational adventure. 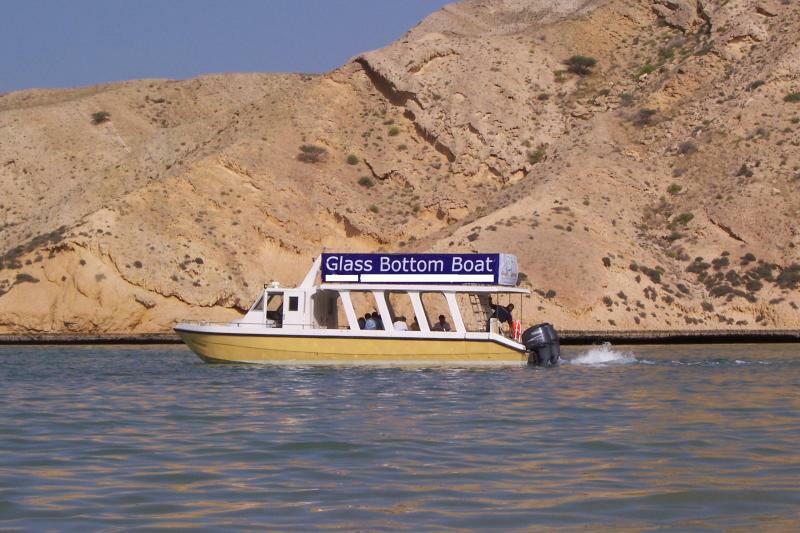 Copyright 2009 Glass Bottom Boat Oman. All rights reserved.